Mothers Day is almost here!! Can you believe it? Its crunch time ladies (or maybe even men). If you haven’t gotten your mother (or wife) anything yet, heres your chance. 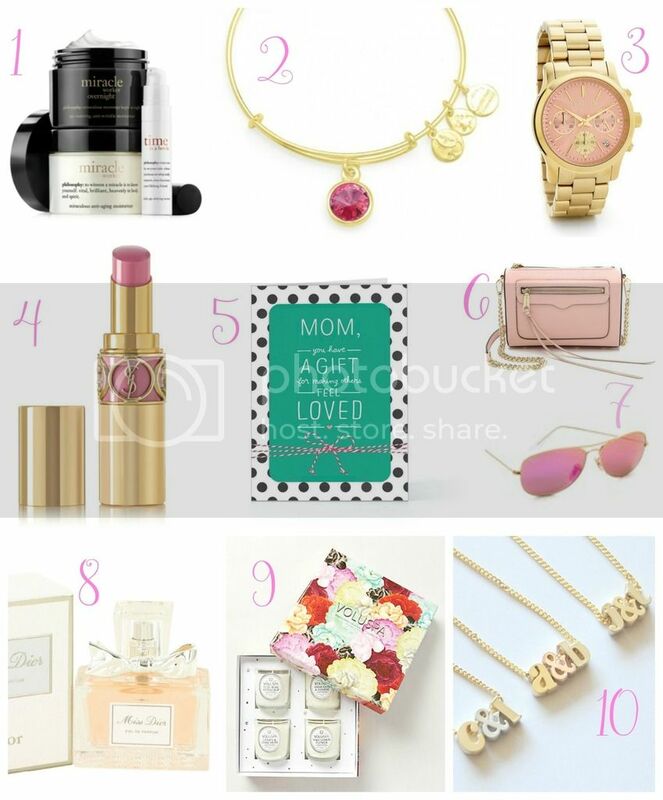 Ive brain stormed some awesome ideas for mothers day gifting, and I’m sure it will not disappoint. Happy Shopping! 1. Miracle Worker– So she can always look as beautiful on the outside, as she is on the inside. 10. Initial Necklace also loving this – Now she can wear the initials of her children around her neck, and always keep them close to her heart. Love all your picks especially the purse!